Who knew a decision I made 3 years ago would affect my life in the profound way it has. In these photos are some my best friends, and they just so happen to also be my sisters. We may not be of blood, but we are a family no matter what. My gram always told me you get out of life what you put into it, but I think this sisterhood has given be back ten-fold what I've given it. This post is long, picture filled, and probably very sappy. But this is what it feels like to be in a sisterhood of smart, amazing, driven, and powerful women. A little over three years ago I was forcefully dragged introduced to a tabling event by a sister that shared a class with me. I lived on campus at the time, and after some not so gentle poking and prodding, I attended a recruitment event. Little did I know this was the beginning of a crazy journey. We were supposed to untangle ourselves and make one giant circle. We made two. WHOOPS. ... and ended with only a few. But the adventures we had along the way made it all worthwhile. Minus getting hit by a car. 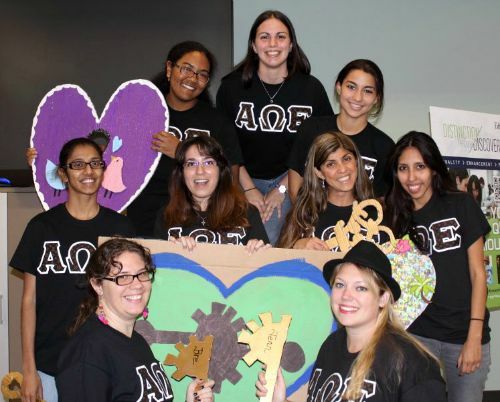 My family on big/little reveal! I've spent countless hours planning, plotting, bedazzling, glittering, and working for this sorority. Just to make my sisters happy, and to have events go off without a hitch! Eventually, I would grow my family myself. 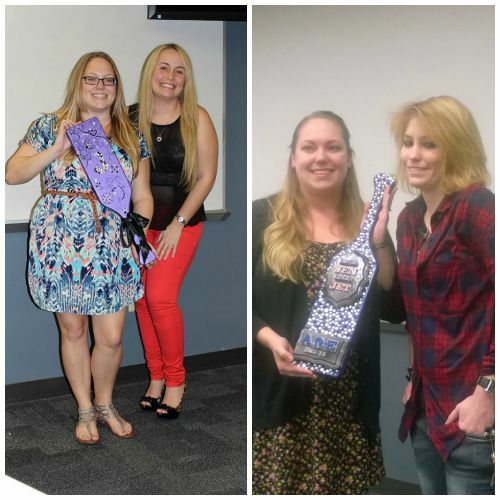 Getting two amazing littles of my own. When the time came for me to become alum, I was so excited at the notion that I was finally finished with school. 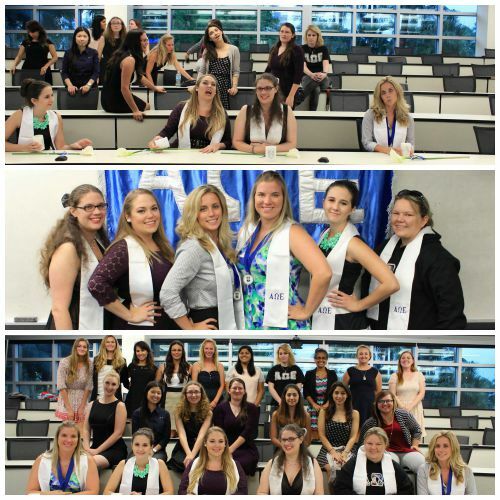 It didn't dawn on me that it also meant that I could no longer be an active sister within my chapter of the sorority. No more glitter, no more rhinestones, I mean... What was I going to do with all these damn crafting supplies?! 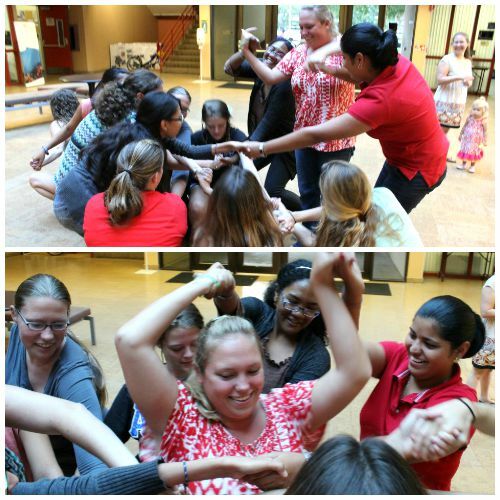 It took some time, but I realize now that just because I'm no longer an active sister within my organization, doesn't mean that I'm not a sister. 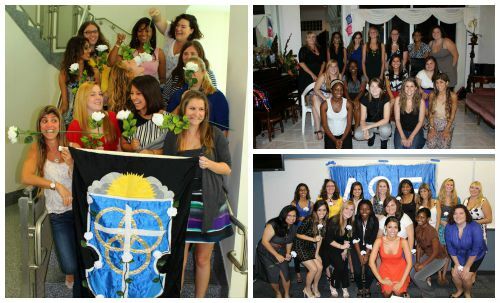 Becoming an alum just means that I have to take the time to get to know my new sisters. I have to be the one to reach out, and to make that connection. And I wouldn't trade my experiences for the world, these women have helped shape me into who I am today. 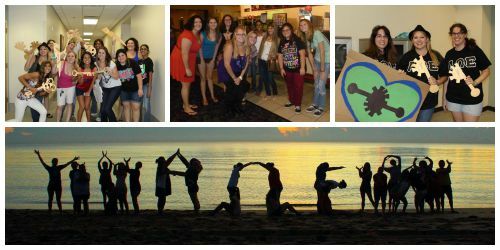 In these photos are some of my best friends, and I have no qualms about the organization and sisterhood that brought us together.